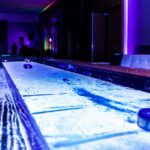 We’re taking shuffleboard rentals to the next level! 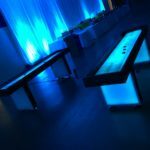 Our new LED 9′ Shuffleboard table has many color variations and is perfect addition at your next event. 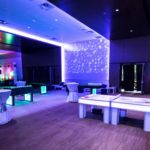 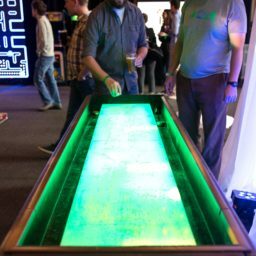 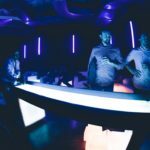 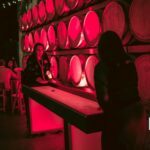 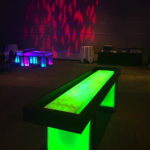 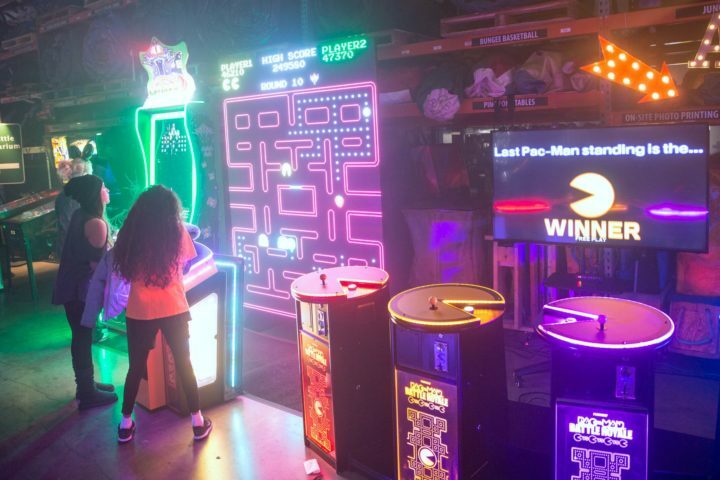 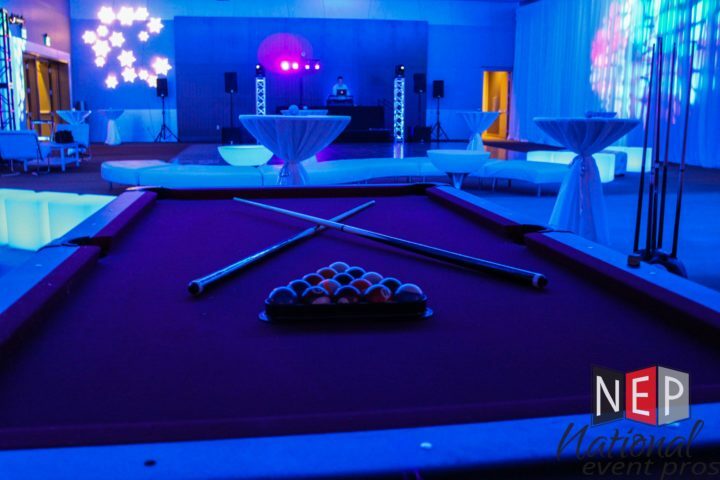 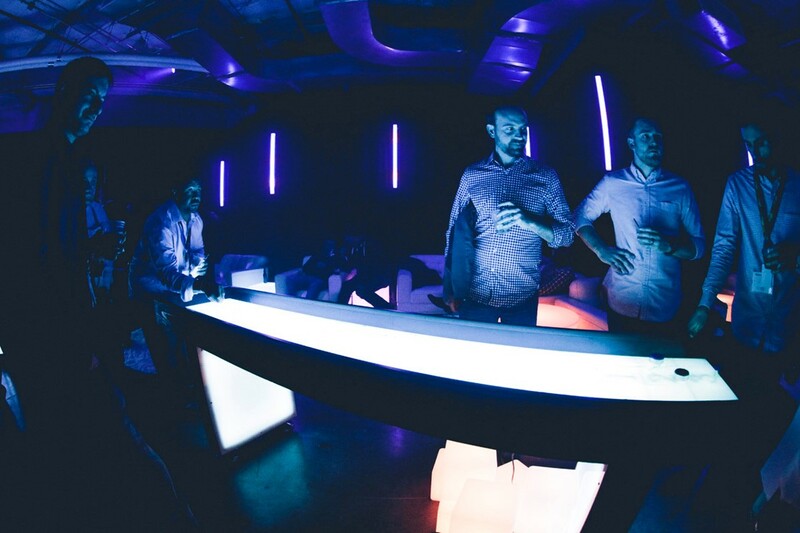 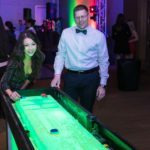 The LED shuffleboard table is also available as part of an LED Game table package adding ping pong, foosball, and poly pong to the light-up event activities.